On the way home, I picked up the seed potatoes I had ordered from Hope Seeds - so exciting! 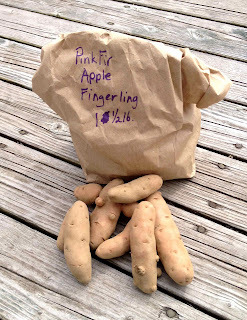 I've been hearing about Pink Fir Apple Fingerlings for years (said to be one of the best tasting potatoes), so am thrilled to finally have 1 1/2 pounds to plant this spring. 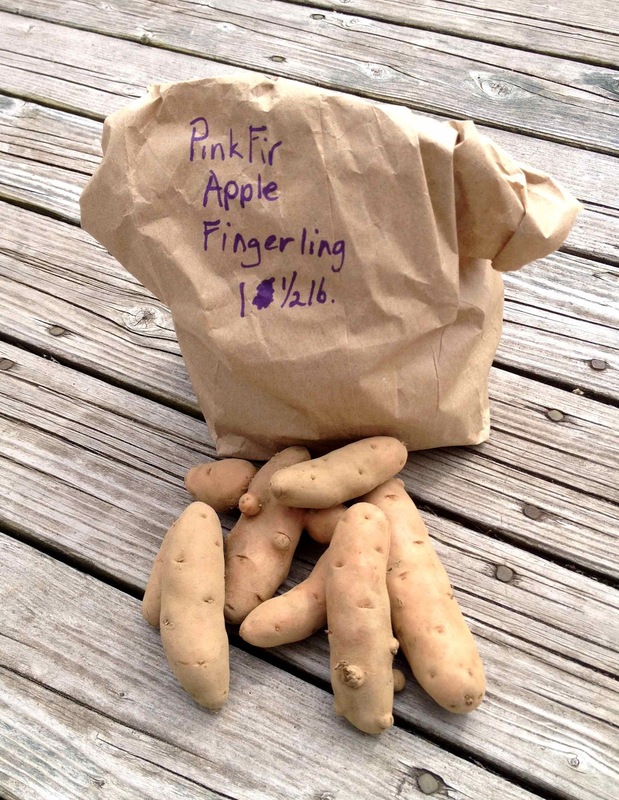 It has an extremely high yield, is resistant to blight, produces vigorous plants and the elongated tubers are soft pink with golden yellow flesh. Excellent roasted or steamed! 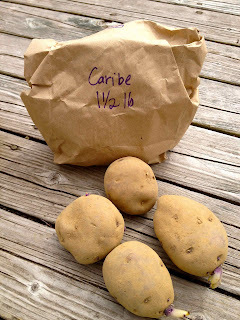 Caribe is a purple skinned, white fleshed potato that has become a family favourite for us, so I always plant plenty of this pretty spud. It's very high yielding and we typically harvest all summer long for a non-stop supply of new purple potatoes. 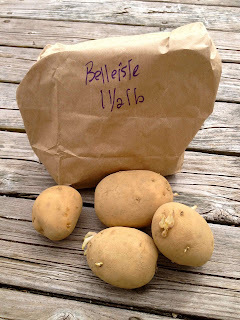 It's a NB potato that was bred in 1969. 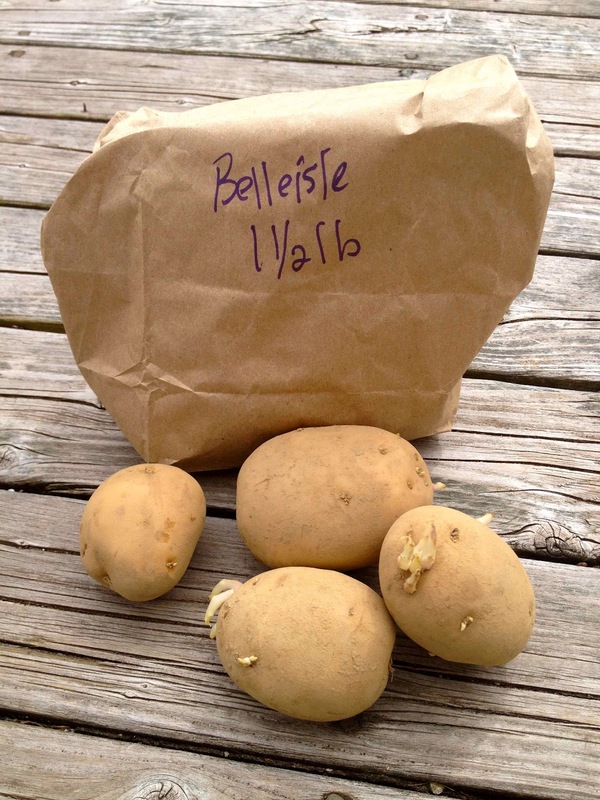 Belleisle is new to me, but according to Hope Seed it is a super dry potato that is perfect for baking or roasting and was bred in NB in 1958! It has buff, netted skin and white flesh. I don't have any yet, but I do plan on getting some All Blue potatoes as well. 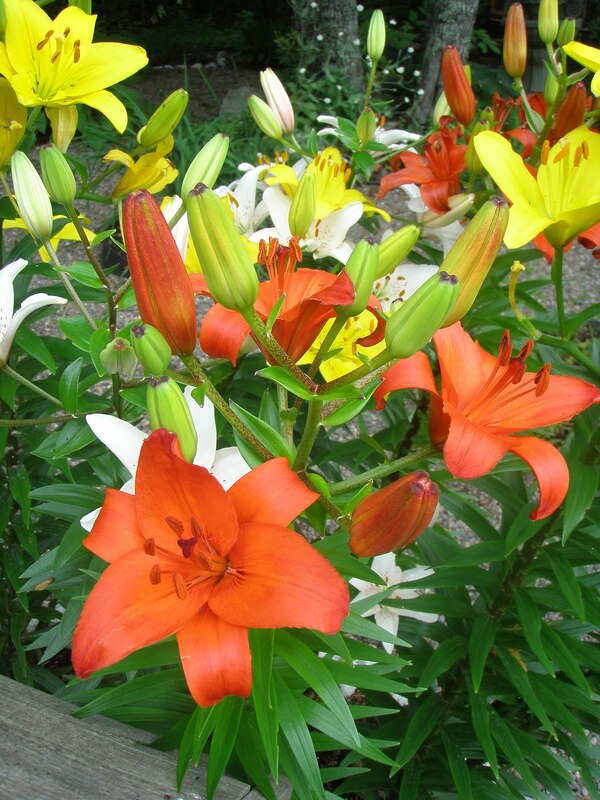 They did fantastic for us last summer and the deep purple skin and flesh is incredibly dramatic and delicious. They make excellent baked french fries that everyone gobbled up. 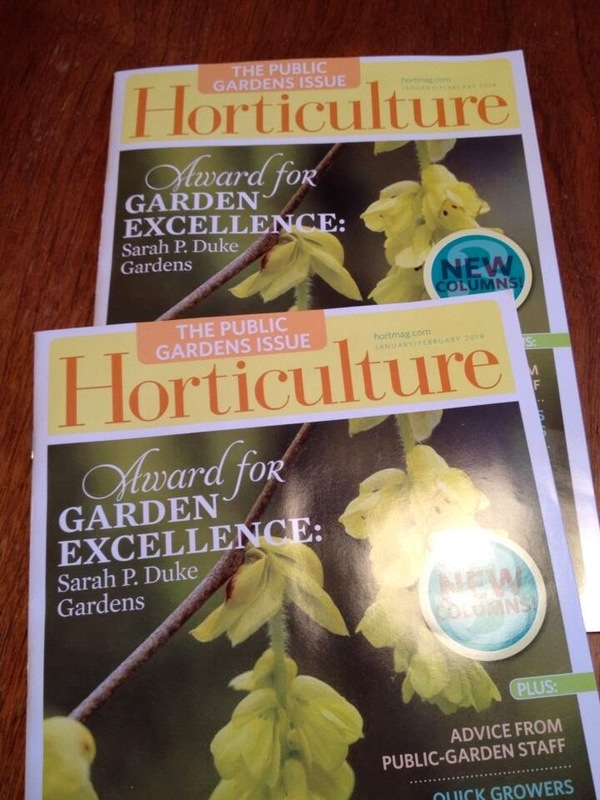 Lee Valley Seminar Update - This Sat from 10 am to noon I'll be at Lee Valley in Halifax for a talk on growing crops in pots. 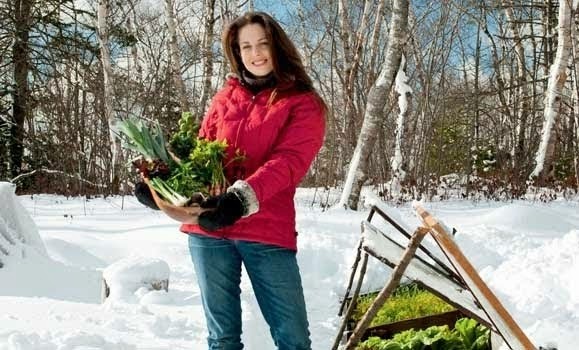 I'll also cover pallet gardens, potato towers, bagged gardens, salad tables, vertical wall gardens and much more.. tickets are very limited.. I hear there are only a handful left, so if you want to come, call them asap to book your seat! Time to plant my peas.. 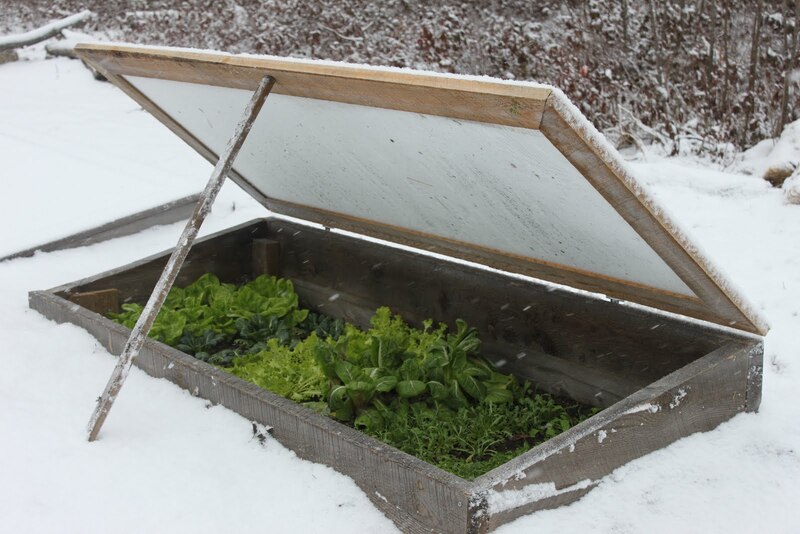 I'll try to post soon about whether soaking really helps speed up pea and bean seed germination.. as well as touch on the usefulness of coated seeds - love my coated lettuce and carrot seed! I'm dreaming of summer.. baby potatoes and onions roasted or sautéed together! 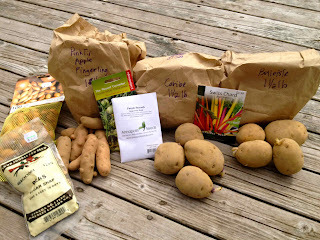 I remember as a youth having such sweet new potatoes but have been unable to find that taste again, so it will be interesting how that variety works for you.This year I am planting "eco-spuds" the exact name I cannnot recall at the moment but I got them at the grocery store.They are "eco" because they grow well without a lot of fertilizer and poorer soils and are organic so I think they might just be great.Niki,I bet you are getting overwhelmed with pumpkin plants by now....I have two..each in 5 gallon pots and they are getting very large! the name of the potatoes is "fabula".